Enter your information below to receive our Road Map to Healthcare Savings report. To reduce spam, please answer: what is 7 + 2? Are you a small-business owner struggling to make sense of Affordable Care Act changes? 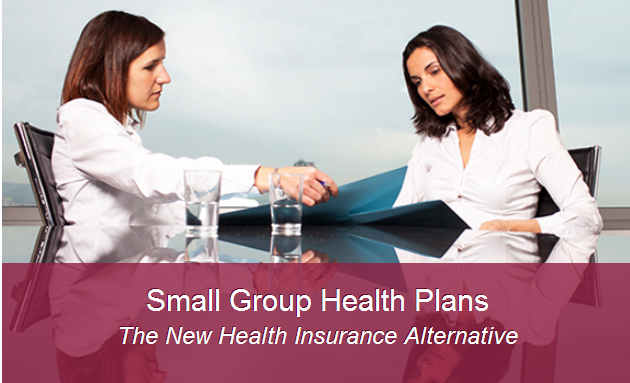 Let Nefouse & Associates help you with solutions to your small-group health insurance needs. Watch this short video, presented by Tony Nefouse of Nefouse & Associates, and sign up for our Road Map to Healthcare Savings special report.